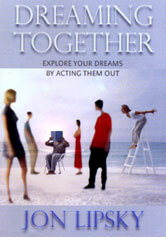 in a paperback or kindle edition. 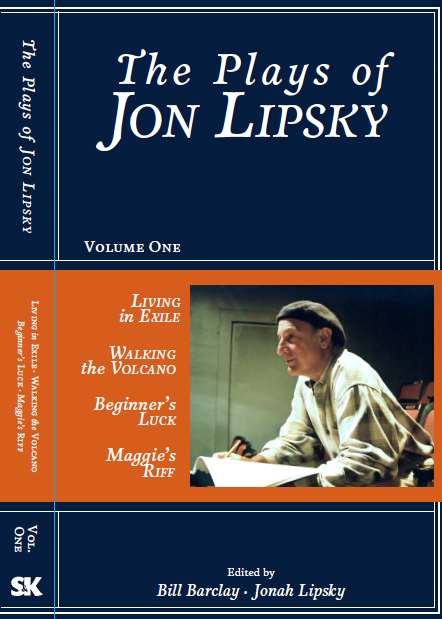 A two volume collection of Jon Lipsky’s plays will be available as of August, 2015. For updates, like the page on facebook here. This two volume collection will be available as of August 2015 for purchase on Amazon.com.